Adelaide’s premier boutique hotel in the heart of Rundle Mall, Hotel Richmond offers an escape from city hustle and bustle. With three elegant corporate function spaces, along with chic bar, lounge and restaurant areas, this hotel is a favourite among locals for dining and after-work drinks, or special occasions such as weddings and engagement parties. New York loft style lounge First on level 1 is an ideal cocktail party venue with an open, light filled vibe, while the Balcony Room on level 2 offers a self-contained private space and the Green Room presents as a great spot for smaller groups. 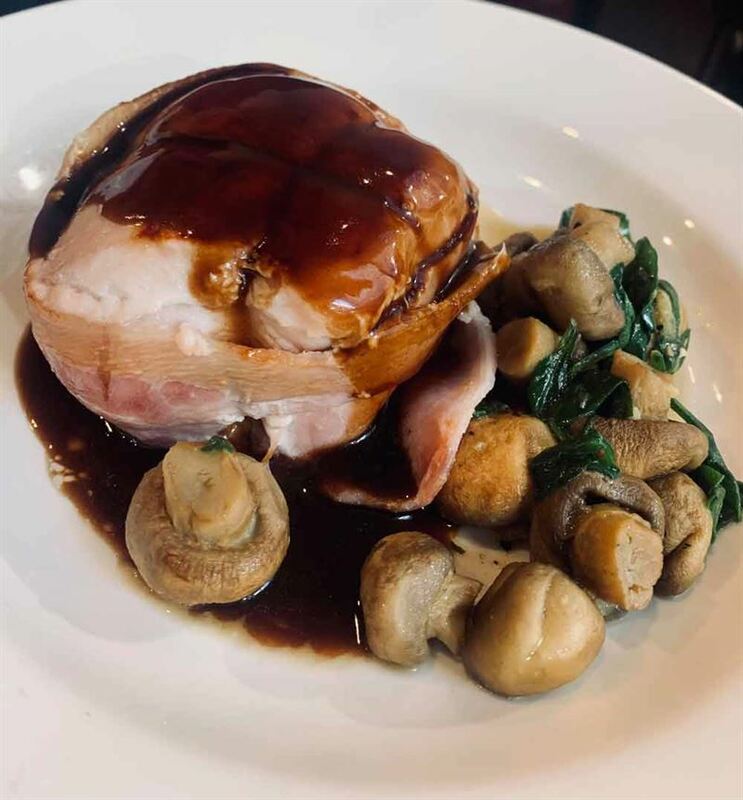 Choose from a menu of pub classics and a la carte dining, or if sipping and lounging is more your style opt for small plate tasters; there are also 30 rooms available for those wanting to stay over. FIRST is the chic bar, lounge and restaurant with large balcony over looking Rundle Mall. It is not surprising that this space is a favourite amongst locals for lunch and after-work drinks. As you leave the hustle and bustle of Rundle Mall and ascend to first floor, you are transported to a place of calm and elegance as you step into the open light filled space of first. 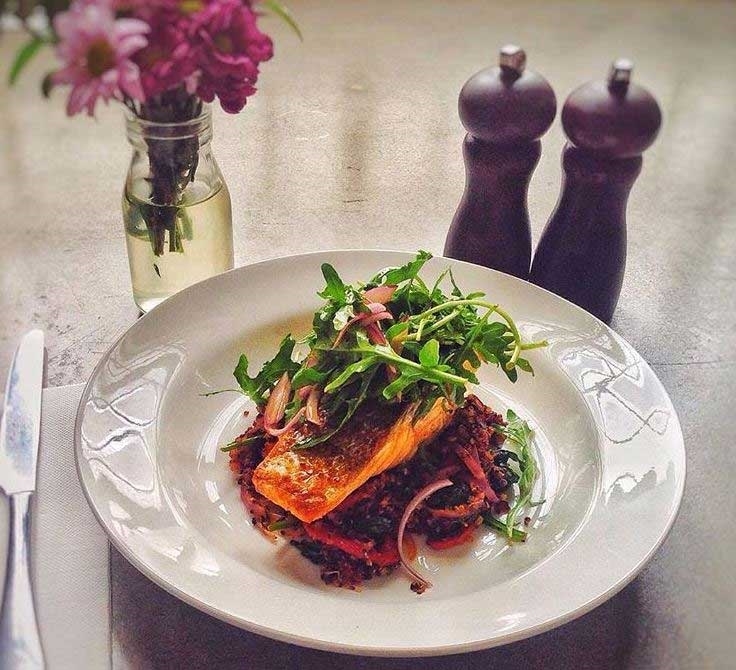 Menu includes pub classics and a la carte dining. Or if sipping and lounging is more your style, there is a range of delectable small plate options to please any crowd. For drinks you can choose from an extensive South Australian focused wine list with over 25 options available by the glass. Cocktails and cocktail jugs are also a favourite here, or be adventurous and try something new from the copious amounts of back bar premium spirit options. 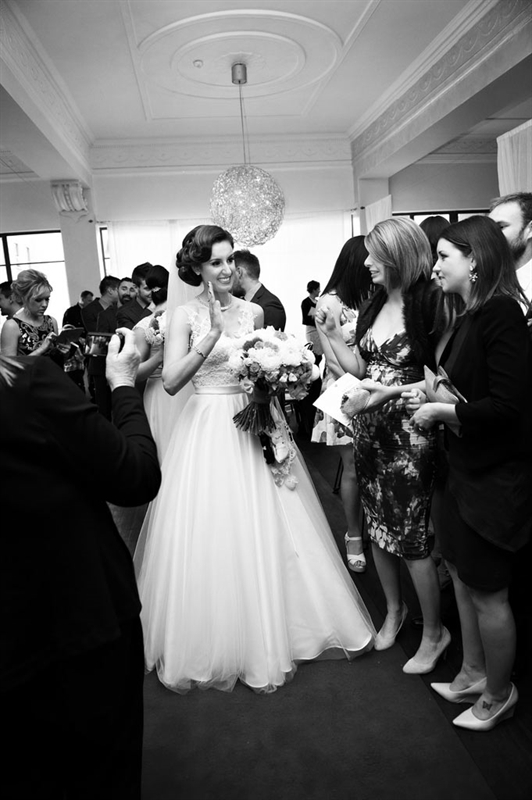 Hotel Richmond is a stunning function venue right in the heart of Adelaide CBD. Cocktail style parties, private dining, breathtaking weddings, corporate events and meetings... this venue has it all. The elegant function spaces upstairs (with lift access) offer celebrations and events with effortless style. Planning is easy with so many features coming already included with your booking. First is the chic New York loft style lounge, bar & restaurant on level one of the Hotel Richmond. 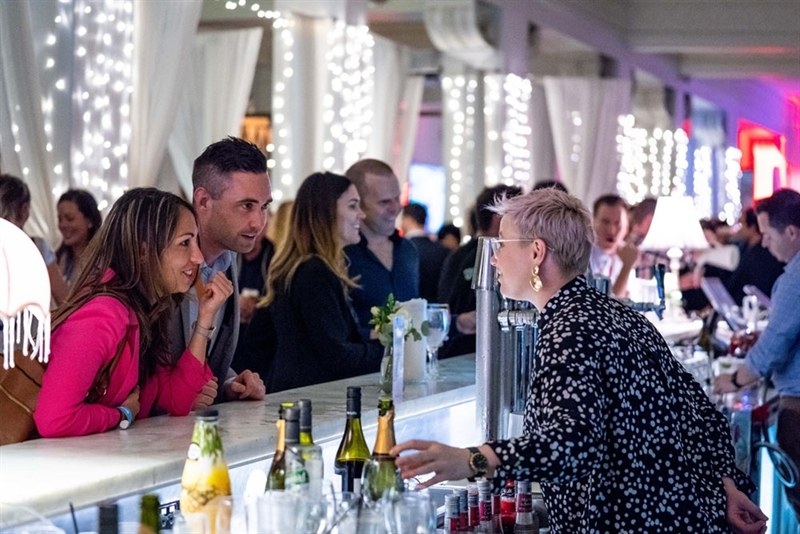 This is a fantastic function venue option in Adelaide's CBD, available for exclusive hire (think weddings, product launches, fashion shows and Christmas parties), or for smaller groups, sections of the space can be booked for cocktail style catch ups or group dining occasions. This stunning unique space can hold up to 160 sit down or 400 cocktail style. The Balcony Room is located on level two and offers a self-contained private space with large private balcony, data projector, restroom facilities, private bar and small entrance foyer. 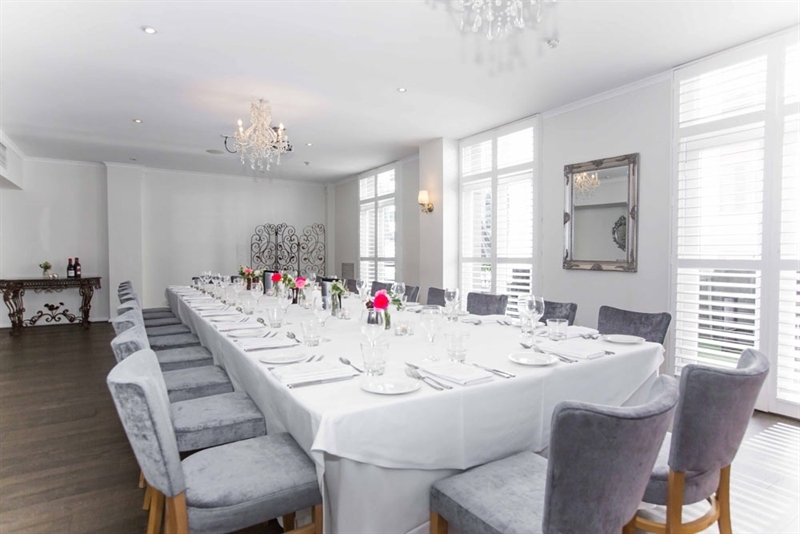 This private function room is a versatile space used frequently for all types of events from conferences, meetings, and training sessions; to cocktail parties, 21st birthdays, engagement parties, small weddings and other private dining occasions. The Green Room is a small private room located at the back of first floor. This room is ideal as a meeting room, small private dining room, or break-out room. With capacities for 20 guests on one large table, 28 guests for a banquet style event, and 30 guests for a theatre style set-up, it is a perfect private function room, which can also be used for guest speakers or presenters for large exclusive events in First. The Boardroom is a small private meeting room on level two with private balcony. Capacity is up to 12 on one large table. 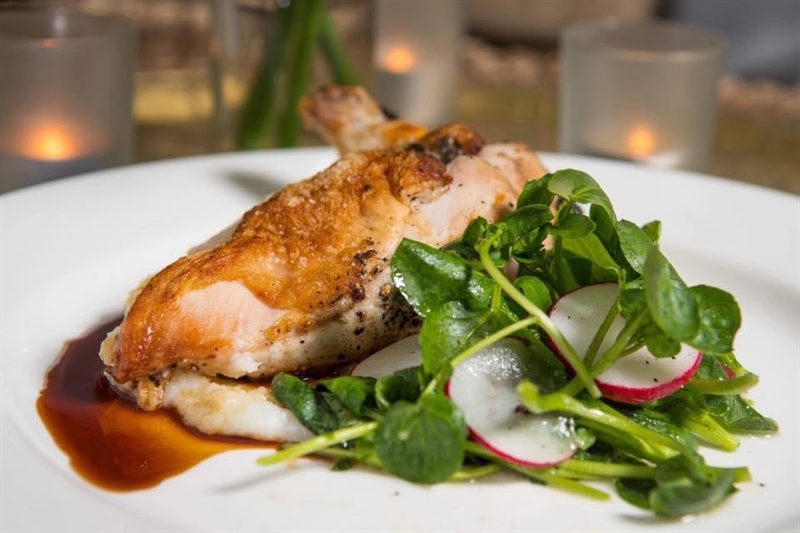 The space can be used as a breakout space for corporate functions in the Balcony Room, or the intimate setting is also an excellent small private dining room. Adelaide's premier boutique hotel in the heart of Rundle Mall. Easy parking in the Wilsons David Jones car park (accessible via North Terrace) with direct access in the Hotel Richmond via Renaissance Arcade. 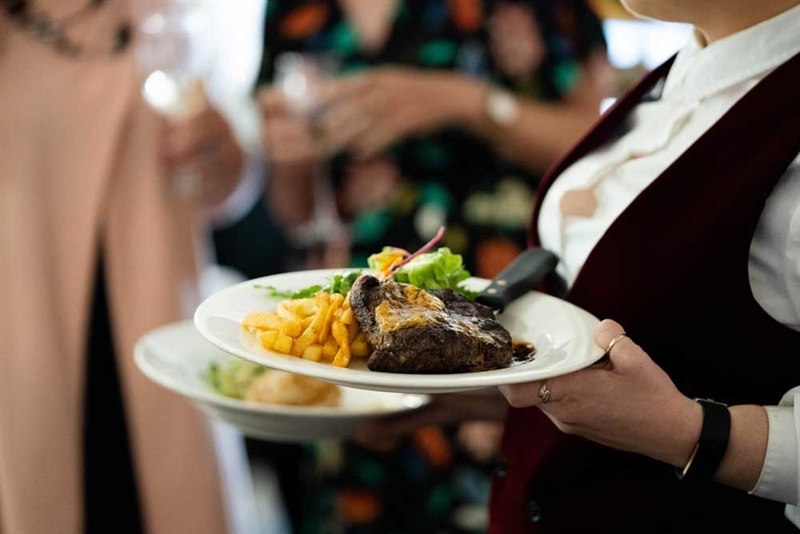 With three corporate function and event space options, you will find Hotel Richmond the ideal choice for your meeting, presentation, training day or product launch. 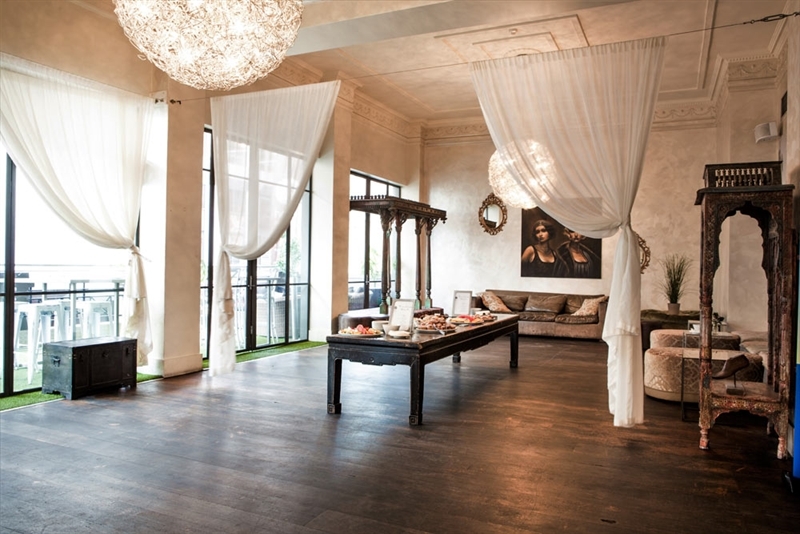 To put it bluntly the venue is stunning and great care is taken in service to your clients. With 30 boutique accommodation rooms, the Hotel Richmond is your one stop shop for corporate travel in Adelaide CBD. 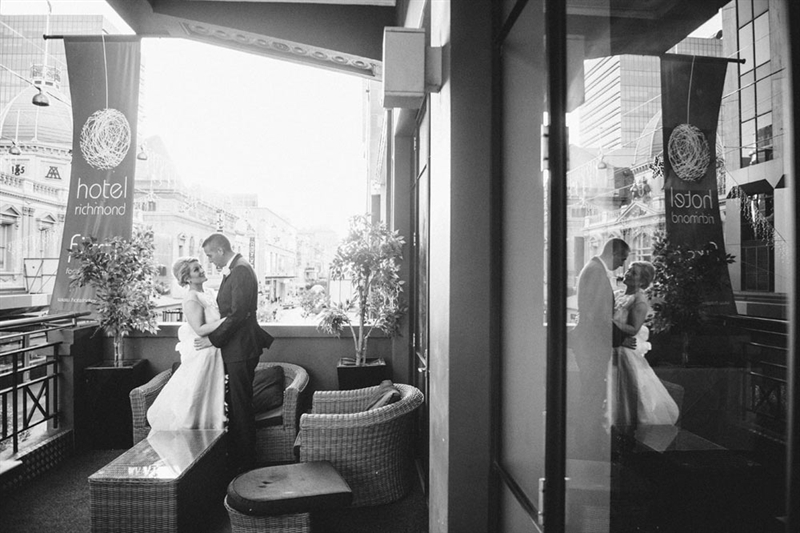 We had the most fabulous experience at the Hotel Richmond for our wedding. 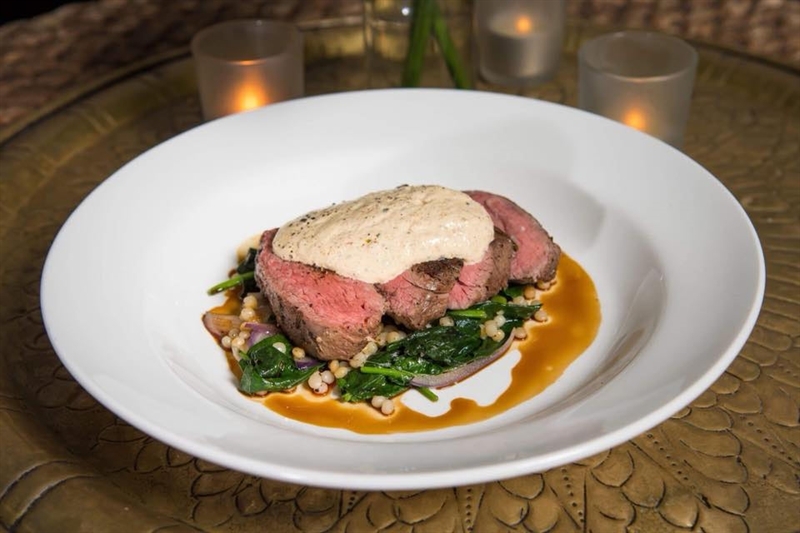 We had an amazing menu to choose from and we were not disappointed! The steaks were perfectly cooked, the salmon was delicious and the chicken was rich and tasty! The desserts were a difficult choice because they were all amazing! Catering to a large number of people and for some with specific dietary requirements can be difficult - the staff made it seem easy. We will definitely be back again for more meals! Fabulous food, wine and setting! We have just had the most PERFECT Wedding at Hotel Richmond. This was always going to be the place to ‘do it’ and the venue did not disappoint. Erin and team were absolutely fabulous and held our relationship from the moment of the booking, through taste testing and menu selection right through to the day. It was like a family was in the venue to help! No attention to detail was too big or small for them to handle. Erin and staff are super attentive and throughout the months leading up, they answered our queries and accommodated us whenever we called and emailed just to make sure we stayed calm and relaxed. The food was outstanding, the wine selection immaculate. Highly recommended. THANK YOU! ?????????? Your wedding will be enhanced by the special care and attention we pay to your complete experience. Your wedding ceremony and reception will be the celebration of the happiest day of your life and your unique wedding reception venue will be the greatest party you will ever have! Call us on (08) 8215 4444. Free coffee & tea for all guests who pre-book Anzac Day breakfast with us. To book your table, call (08) 8215 4444.